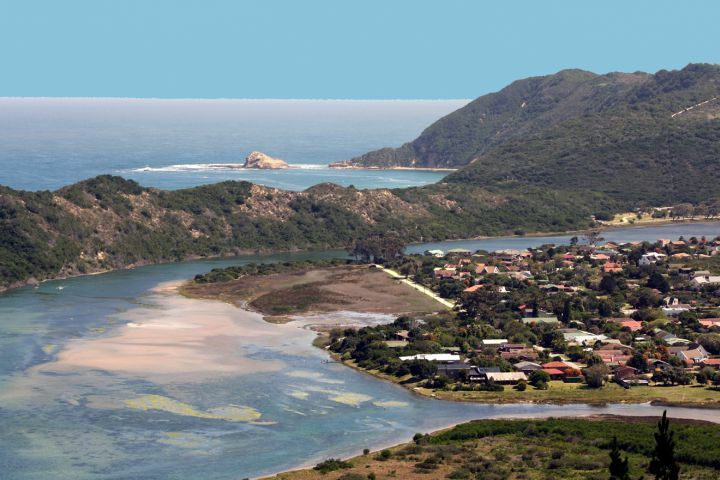 Explore the Garden Route during this 3-day Tour in touch with an untamed nature with wild animals. From Cape Town, you are going to take the legendary Route 62 also called the Brandy Route. 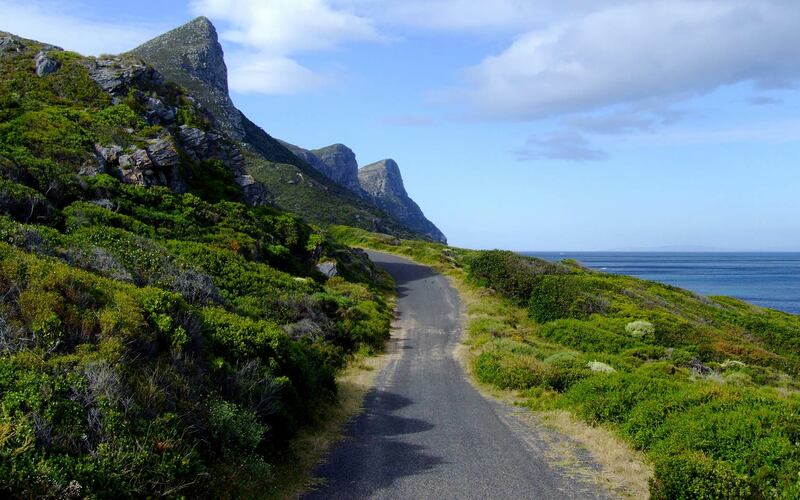 It is known as the longest wine route in the Wester Cape and even in the world. On both sides, you will see amazing and diverse landscapes across several areas like Winelands or the Klein Karoo. At your arrival, discover the surprising Cango Caves showing one of the beauties of Mother Nature. If you are a nature lover, you should enjoy the ride in a canoe to be as close as possible with the wildlife at the Wilderness National Park. 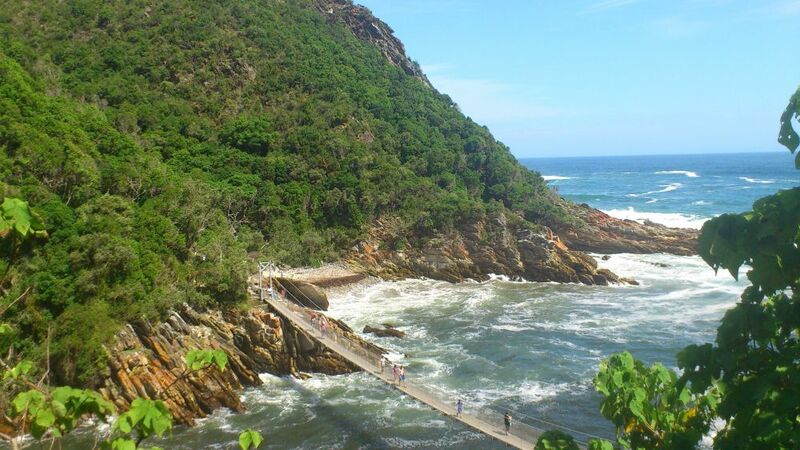 For the more adventurous, it’s time to try the impressive bungee jump at the Tsitsikamma National Park. A few seconds of enjoyment for an unforgettable memory! Finally, you will have two opportunities to meet the animals. 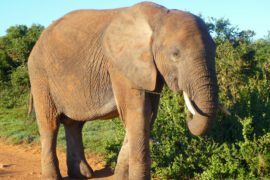 First, an exclusive encounter for a Bush Walk with the giant elephants. You will even be able to interact with them. This is a very special moment! 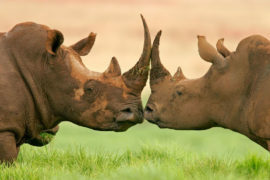 Then, the last day, the Game Drive in a private reserve is a fantastic experience to get really close to amazing animals. 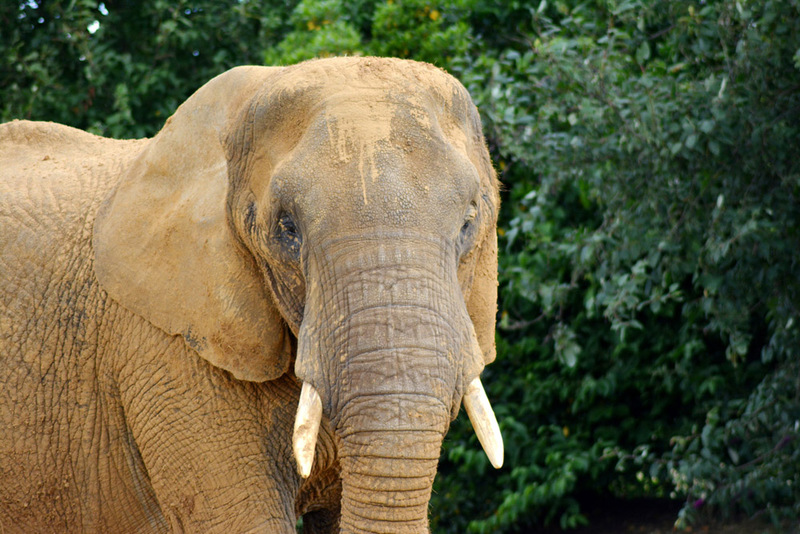 Perhaps you will see other elephants free-roaming among zebras, antelopes and many different species of birds. LOCATION/DEPARTURE At your accommodation within 10km radius of Cape Town City Centre or Stellenbosch/Somerset West. 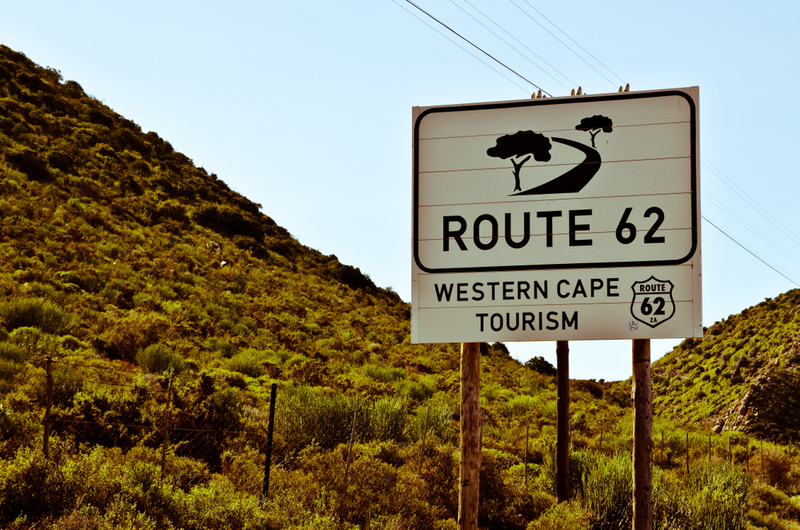 Explore the Garden Route starts with the mythical Route 62. 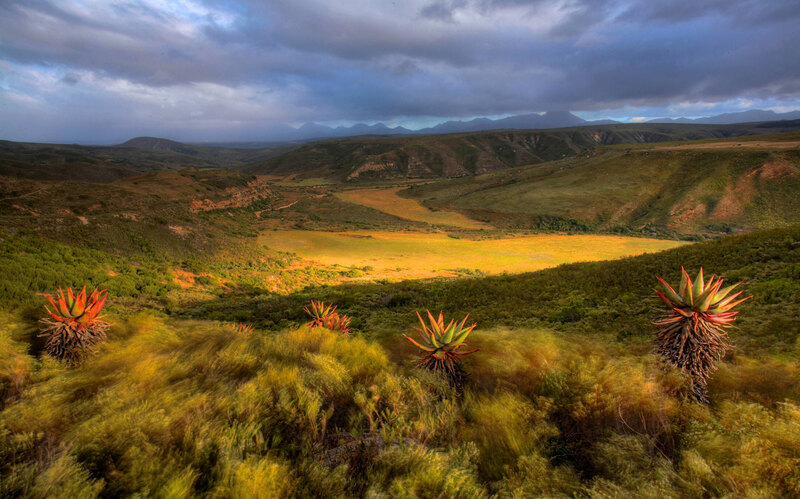 During a 5-hour drive, you are going to discover the diversity of South Africa at the pace of many beautiful passes. The panoramic views of the areas will let you capture the scenery of the Winelands under the morning sun or the semi arid Klein Karoo and its reddening landscapes. For example, around Montagu, you will pass under a charming stone arch and around Calitzdorp, you will see mind-blowing farmlands at the foot of the mountains. Your destination is even more astonishing that you though! The Cango Caves are an underground wonderland with impressive halls where a lot of stalactites are like hanged up to the ceiling. You will feel like invited to visit the bowels of the earth, which is simply fascinating. In the evening, you will go back up to the surface of the earth for a night at Oudtshoorn, the world ostrich capital. Eggs, feathers, Biltong,… you will find anything you want in relation to this world’s largest bird. During the morning, why not strolling trunk in hand with a lovely elephant? 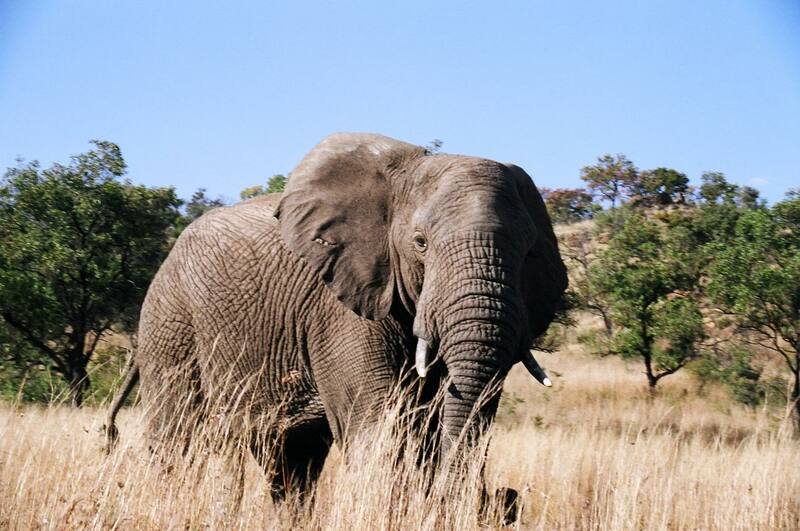 That is the opportunity you will have if you choose to try the Elephant Bush Walk in the savannah. Walking a few steps by their sides, touching them and feeding them is an incredible experience. Meanwhile, friendly and knowledgeable handlers will tell you the story of these pachyderms, and help you to better understand their behavior. 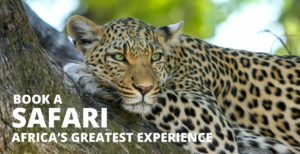 A bit further, bordering the Indian Ocean, you are going to explore the Wilderness National Park. 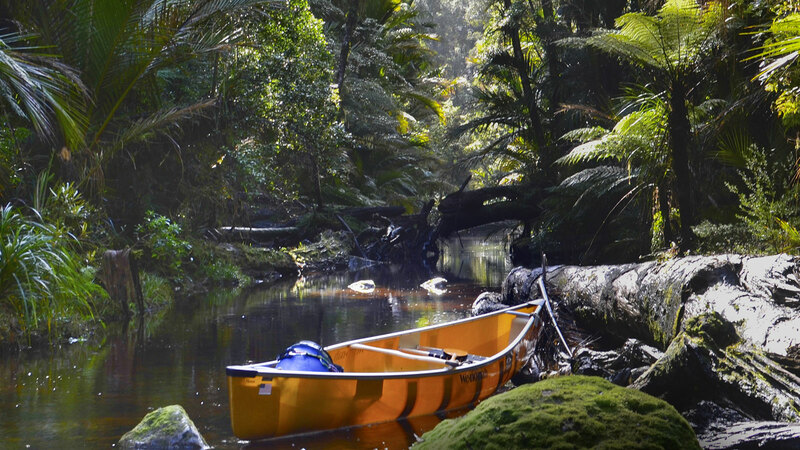 You can decide to take one of the many shady hiking paths or enjoy a ride in a canoe. It is the best way to discover the nature as close as possible, rowing gently over stretches of water to the encounter of the local flora and fauna. It is highly recommended if like bird watching! 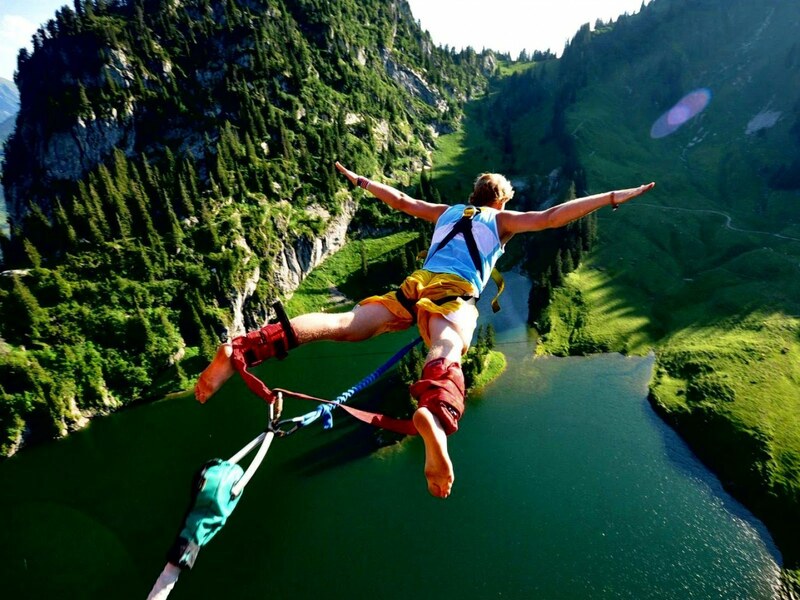 For people who are fond of doing extreme sports, one of the highest bungee jump in the world is waiting for you at the Tsitsikamma National Park. 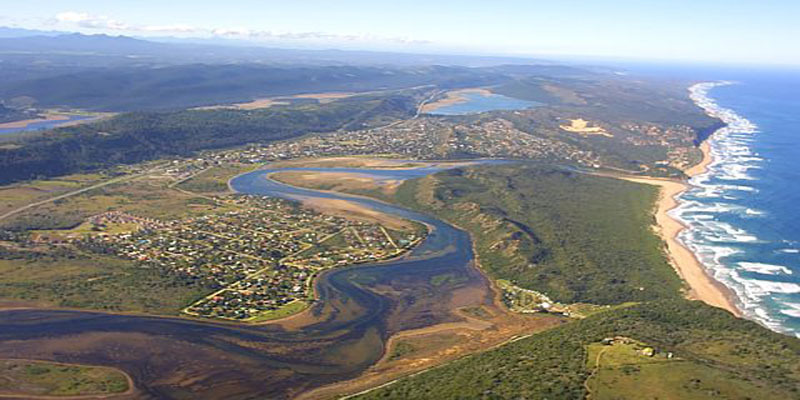 216 meters of thrills as if you were trying to fly above the scenery from the Bloukrans bridge. You will remember this moment during your entire life for sure! 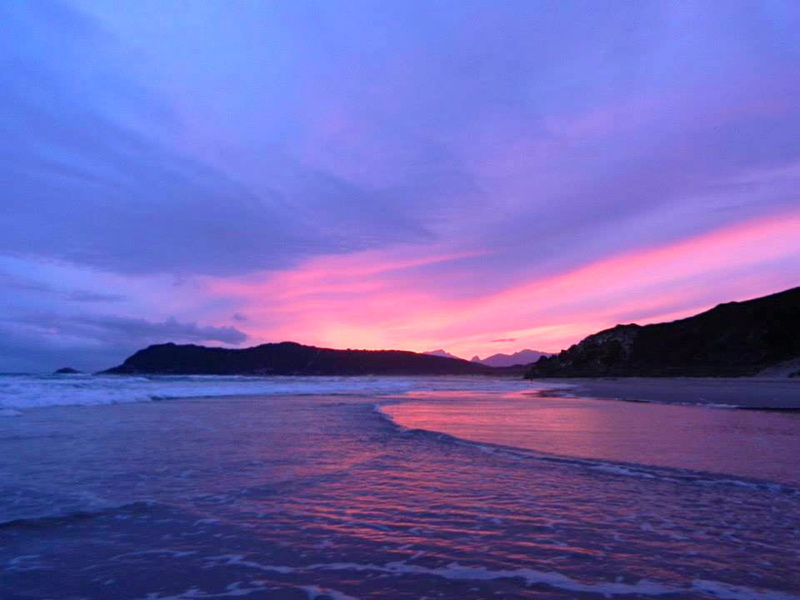 During the morning, wake up gently on the Myoli Beach, not far from your accommodation, for a sunbathe on the white sandy beach or a swim in the Indian Ocean. 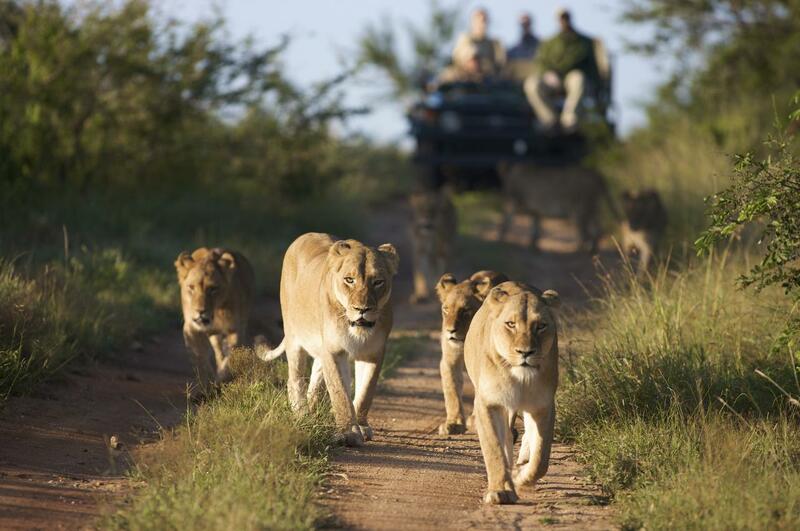 Then, the two-hour Game Drive in a private game reserve will allow you to explore the bush looking for the most impressive South Africa animals like the Big 5 (lion, leopard, buffalo, rhino and elephant). An exciting adventure in an open 4×4 with an experienced guide ranger who will know how to lead you towards the park. 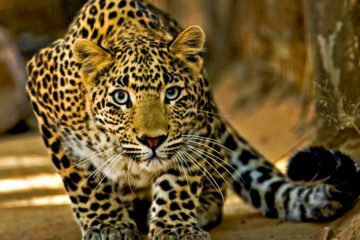 Be ready for an immersion in the wildlife! 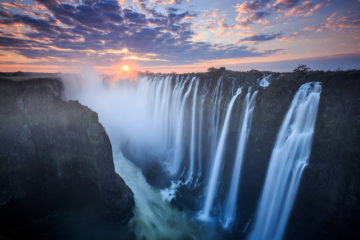 Come feel Africa's strengh with the impressive Victoria Falls: Zambezi River Cruise, Elephant Back Ride, National Park, Rafting, Helicopter, Bungee jumping! 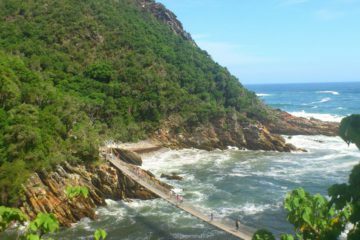 Welcome in the piece of paradise which is Garden route, in the southeastern coast of South Africa, between lush nature and wild animals.